As the 2018/19 NBA regular season is about to end, we should take a look where things stand in the NBA Playoffs and what are the eight teams are going to participate. Let’s start with the Western Conference. Right now, all eight teams from the West have secured their spots in the postseason, but some of the teams are still battling for the seeding and home court advantage in the final week of the regular season. One thing is for sure, the Golden State Warriors already have the No. 1 seed in the Western Conference following their victory against the Los Angeles Clippers, 131-104. On the other end, Denver Nuggets and Houston Rockets have a shot to lock up the second seed while the Portland Trail Blazers and Utah Jazz hold the No. 4 and No. 5. For the Eastern Conference teams, we’re starting to see some definitive structure to the playoff picture. In fact, five seeds are already official as Milwaukee Bucks secured the No.1 spot and followed by the Toronto Raptors, Philadelphia 76ers, Boston Celtics, and Indiana Pacers for the number two to five seed. Meanwhile, the Brooklyn Nets and Orlando Magic already clinched the Eastern Conference postseason. However, they are still fighting for their positioning in the sixth and seventh standings. In addition, the Detroit Pistons, Charlotte Hornets, and Miami Heat are still fighting to get the No. 8 seed with two more games left to play. How do you think will the final playoff standings look like? Check it out below! 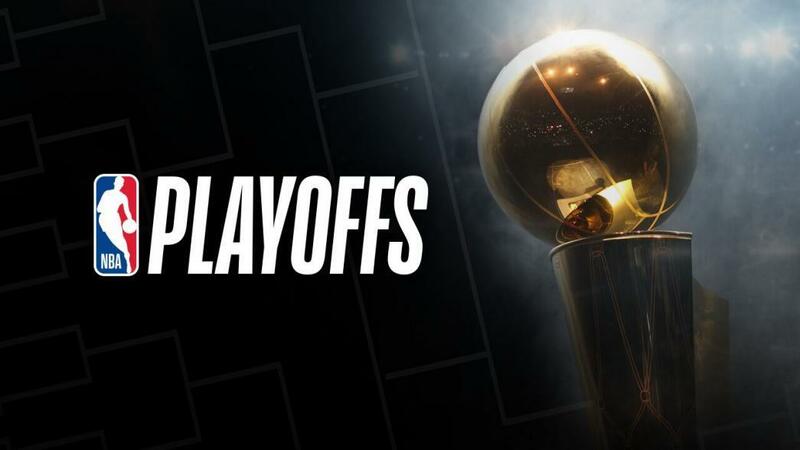 Moving forward, the 2019 NBA Playoffs is set to begin on Sunday, April 14, 2019 (GMT +8) and the playoff schedules and matchups will be announced after the conclusion of the regular season on Thursday, April 11 (GMT +8). Brace for the NBA Playoffs because 12BET is the most secured and trusted brand you can count on. It offers best odds, betting analysis, schedules, overall results, live scores, promotions and other Esports matches. Check us out now for more chances of winnings in 12BET Sportsbook, which gives the best sports weekly bonus up to 37%.